CoinHive Virtual Crypto Farm Plugin for WordPress is a breaking edge (made in 2017) tool to add to your website a complementary source of income. Using this plugin, you can include CoinHive’s Monero mining technology, to let your visitors use their CPU power to mine cryptocurrency for you. 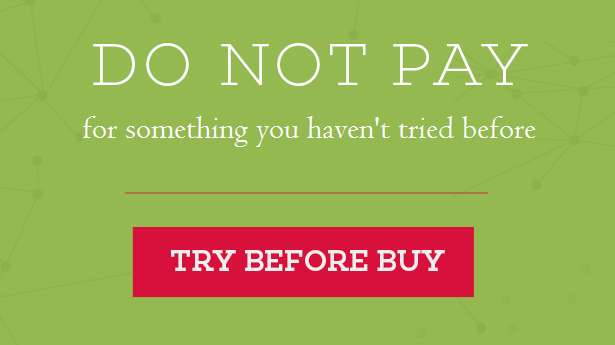 This can be added besides (complementary to) ads from your website, or this can replace ads at all (if this is true for your case, be sure to tell your visitors about this). 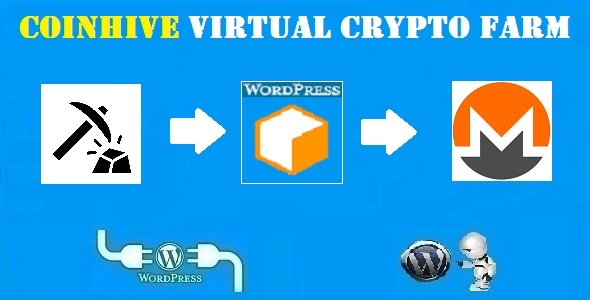 CoinHive Virtual Crypto Farm WordPress Plugin is a tool to mine but also to notify visitors that your website uses cryptocurrency mining, in a very pleasant and undisturbing way. Support for adding shortcodes that will display a miner widget, anywhere in your website. Option to add a ‘Proof Of Work’ captcha to login form, forgot password form, comment form or registration form. This captcha will generate a predefined number of hashes, before letting the visitor to complete he’s action, but will also filter out unwanted bots. All the available features makes CoinHive Virtual Crypto Farm WordPress Plugin the best and most crypto mining plugin available on sale for WordPress. + This plugin does not retain any commission from the Monero amount mined on your website. It is 100% your income. + You can chose from two animations styles for popup closing: slide up/down or fade out. + Support for adding shortcodes that will display a miner widget, anywhere in your website. + Fully customizable display modes: top bar, bottom bar, right/left top popup, right/left bottom popup or popup centered on the screen. You can also customize the position and size of the notification, so the positioning possibilities are endless. + Option to add a ‘Proof Of Work’ captcha to login form, forgot password form, comment form or registration form. This captcha will generate a predefined number of hashes, before letting the visitor to complete he’s action, but will also filter out unwanted bots. + Fully customizable popup message, appearance (includind font, colors, background, border, buttons, links, transparency, custom images, and many others). + Ability to copy CoinHive script locally on your server – this will prevent the most of antivirus software as falsly flagging it as malware. + Most feature rich ‘Cryptocurrency mining’ Plugin for WordPress on the market! + Shortcode to add a shortened version of a link, that will require the user to generate a predefined number of hashes, before he get’s redirected to the final link target. You can test the plugin’s functionality using the ‘Test Site Editor’. 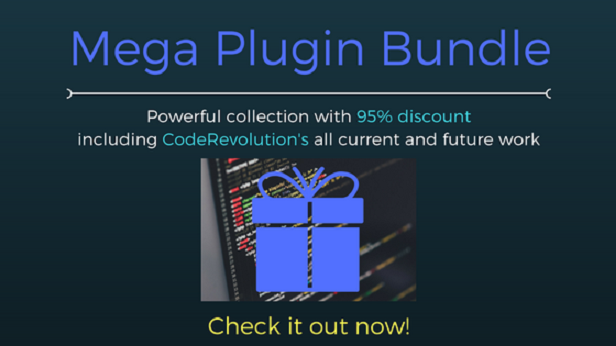 Here you can try the plugin’s full functionality. Note that the generated testing blog will be deleted automatically after 24 hours.